We are connecting consumers with great HyperLocal agents. Find out if you qualify as the neighborhood specialist in your area. Local market knowledge and reputation in the community are more important than agent reviews and referrals. 92 percent of home buyers want LOCAL real estate knowledge from their agents. Consumers are more in tune than ever with how the neighborhood they live in shapes their children for life. It all starts with getting HyperLocal Certified! Getting HyperLocal certified is 100% merit based! NOT pay-to-play! We want the absolute best on our team. You only pay us a standard referral fee upon successful close. We are committed to helping you achieve HyperLocal excellence. zavvie provides an objective, detailed review of your current web presence, transaction history and consumer priorities. Our national network of elite brokers and agents expands your sphere of influence. 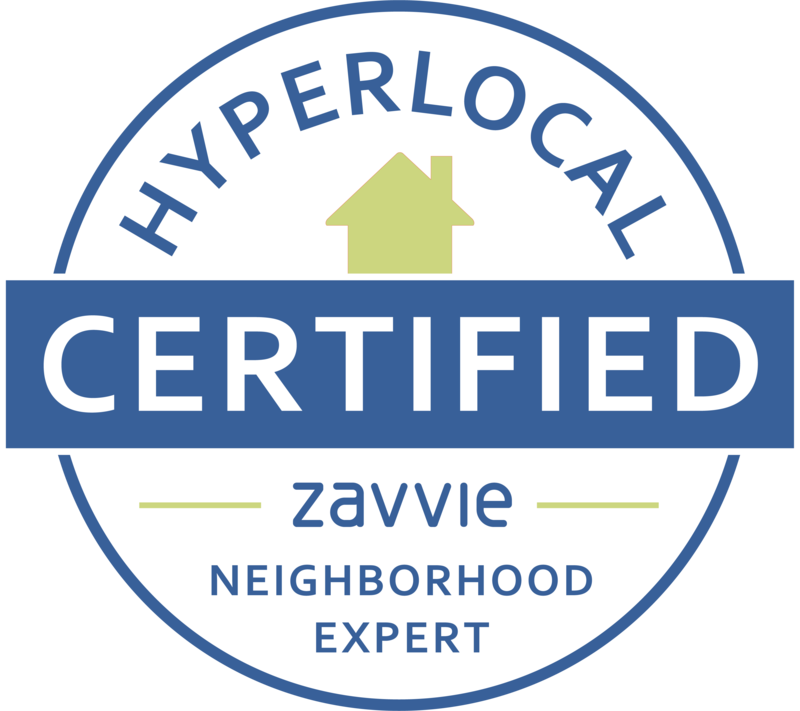 zavvie agents gain access to our "HyperLocal Certified" and "Neighborhood Expert" branding and marketing collateral. See why the top HyperLocalists in the nation are becoming zavvie pros! As a brokerage, we have never seen more quality referrals from one lead source - especially HyperLocal leads. If you're looking to be a power farmer, start building your H-team with zavvie. zavvie has helped my business quite a bit... Clients have sought me out from other states - people are coming to me knowing I’m the local market expert. A local renter saw one of my zavvie posts and reached out to me... we are now under contract on a $480k property near my neighborhood - zavvie works! Using zavvie, I'm recognized as the neighborhood expert. Their branding and outreach, plus my posts show consumers that I'm the agent who knows the most about the market that they live in. If you are living the HyperLocal guru life, you deserve to be recognized, certified, and have us working for Y-O-U! It all starts with a 100% merit-based review. We believe in connecting home buyers and sellers with only the BEST agents. Our HyperLocal Certified brokerages and agents can be found here. Learn how zavvie can help you accelerate your team's productivity, leverage the latest technology, and build your very own Brokerage iBuyer Program.